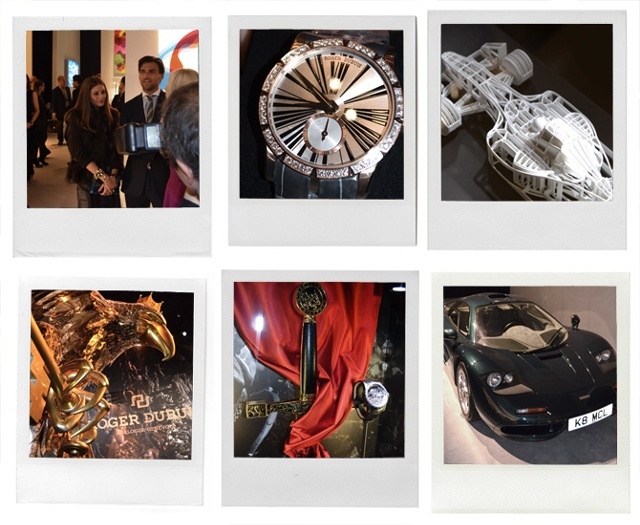 As Friday draws to a close, team iW heads home from the SIHH and GTE with thousands of pictures, dozens of interviews, an overflow of one-on-one experiences with new timepieces and quite a bit of chocolate. 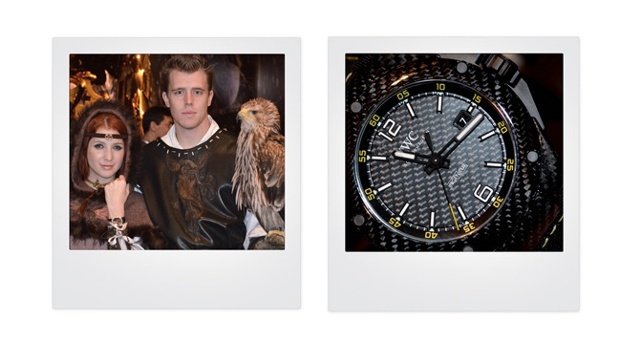 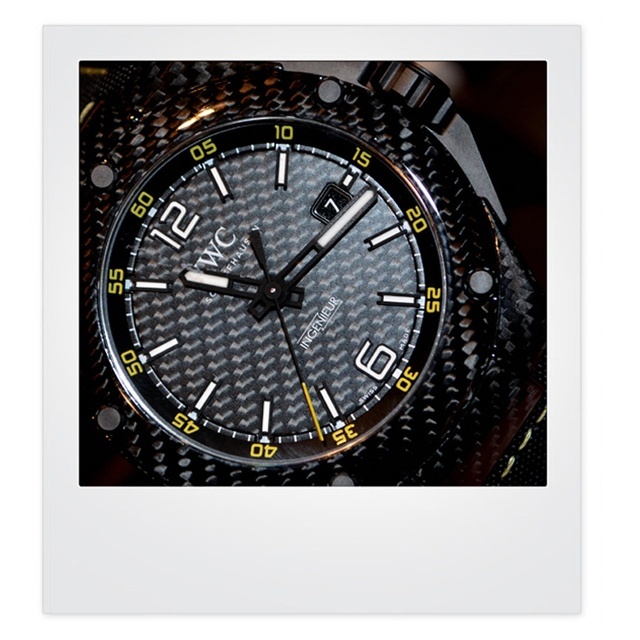 We are excited to share some pictures of an incredible week in the world of watches. 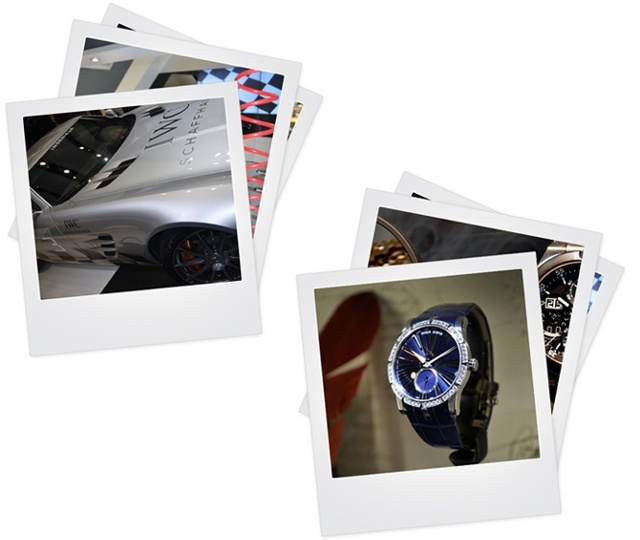 Take a look at the the full album on the iW Facebook page and get ready for exclusive video interviews, product debuts and hands-on commentary! 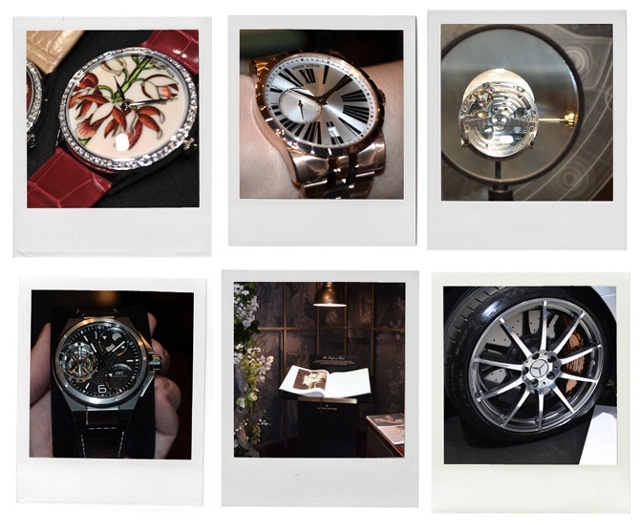 Make sure to follow us for continued coverage on Facebook, Twitter, Pinterest, Instagram – and of course right here on iWMagazine.com.